The NEW Cosmetic Body Roll-CIT is a revolutionary and unique instrument designed to treat large curved areas of the body. 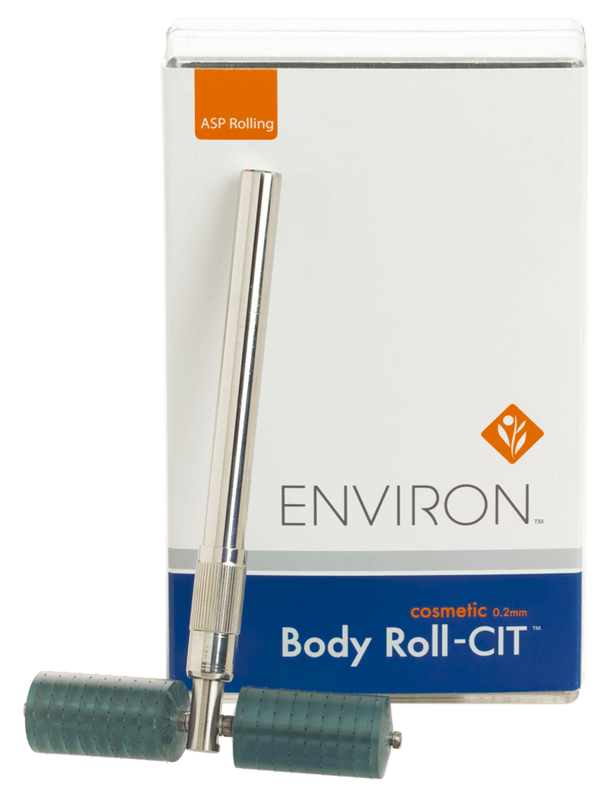 The new luxurious Gold Roll-CIT is an addition to Environ's Cosmetic Range. This elegant instrument is plated in gold. The most effective and durable Cosmetic Roll-CIT available. Environ Wins Top Beauty UK magazine award. 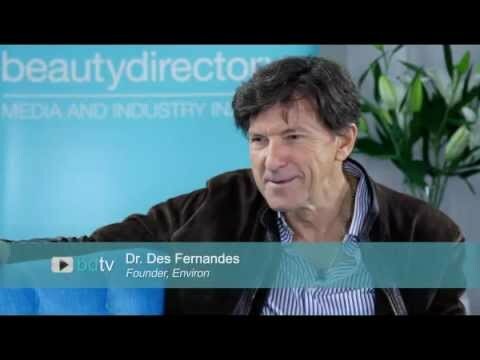 Dr Des Fernandes, founder of Environ Skincare, talks to Beauty Directory.